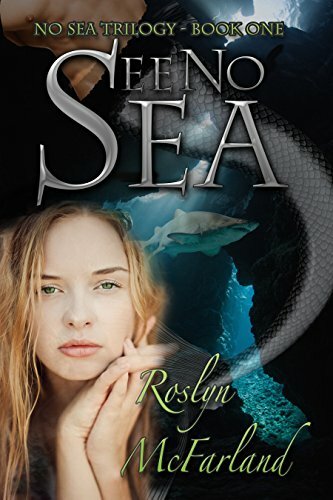 While this Roslyn has prided herself on providing clean reads for kids, tweens, teens and everyone else, the other Roslyn is an author from Australia, and her book(s) leans more toward erotica. In an effort to avoid some of the confusion, Roslyn from Oregon has used the same font for her name on all of her stories. PLEASE BE SURE FUTURE PURCHASES ARE FROM THE APPROPRIATE AUTHOR. 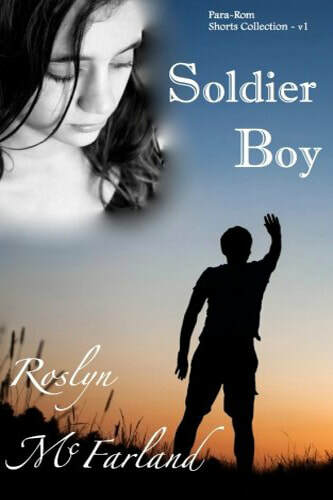 Roslyn McFarland is the author of “See No Sea” and it's follow up "Hear No Sea", the short story “Soldier Boy” (originally released in the Fall of 2014 Northwest Independent Writers Association Anthology), and "Light the Way" (Loves Light book one of the Paradisi Chronicles, Book two to follow shortly). All are nice clean Young Adult Coming of Age / Romances. Roslyn has also provided cover and design services for multiple projects, including her young daughters first stories, "Doodle Duck" and "Digger Dog" (soon to be released), as well as releasing a short story compilation written by grade school children in a class she taught from 2015-16 (WHCS Story Kids). In 2006 she was struck down by health problems, which progressed into full immobility over the course of six and a half years, undiagnosed. 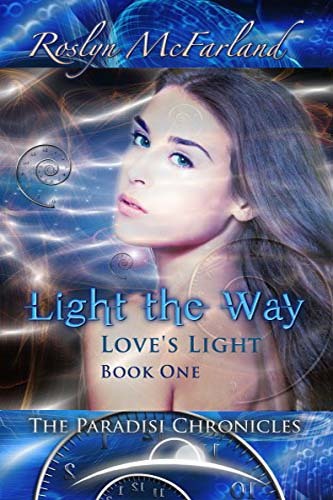 Going out of her mind via the enormous worry-frustration-pain-boredom combo she shouldered, Roslyn’s solution and salvation came in the form of writing, as she expelled a childhood recurring dream onto paper. The completion of her first novel coincided with a diagnosis of Lyme Disease. Treatment and a cure quickly following cleared the way for editing and preparation for publication. God works in mysterious ways. 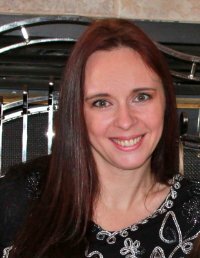 Roslyn currently lives in Oregon with her husband, two extraordinarily active and strong willed little girls (karma) and a house full of fur kids (cats, dogs, and one giant and his friends). 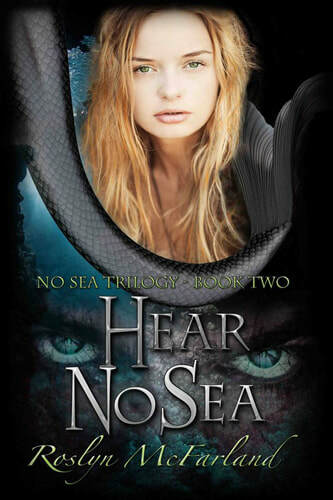 She’s now writing book three of the No Sea Trilogy, which she hopes to release within the next year, as well as two new projects. Already amassing a lengthy list of future series ideas, Roslyn hopes to be able to continue turning dreams into reality for many years to come. For more information, click on the bookcover.